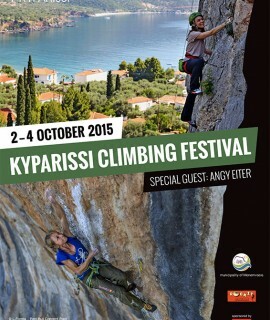 The first Kyparissi Climbing Festival will take place in Greece from 2 - 4 October 2015. 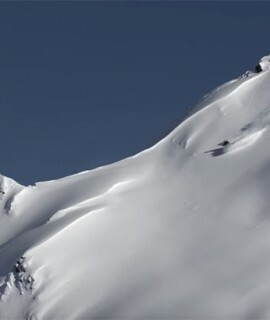 Down Hoodie The North Face. 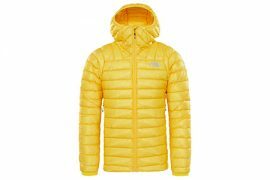 Goretex Jacket The North Face. 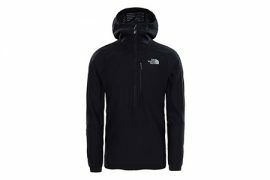 Durable fleece hoodie The North Face Summit. 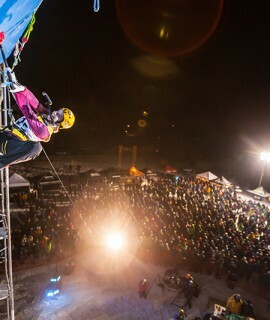 Durabel Goretex Jacket for alpinism.